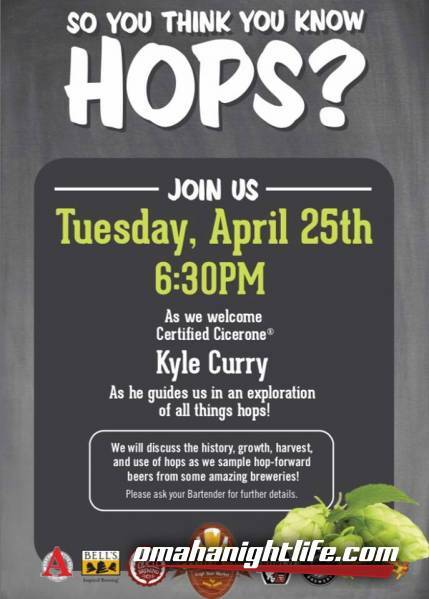 So you think you know hops!? 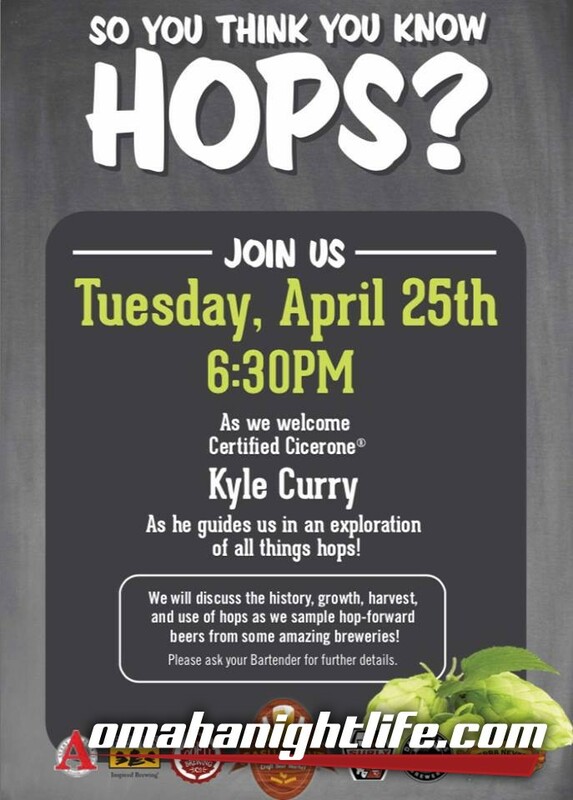 Join us and for a hop education class & tasting. Your teacher Kyle Curry is a certified Cicerone and knows tons about hops. 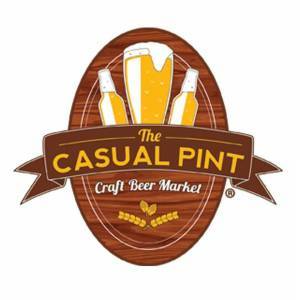 Everyone who attends will get get a deschutes pub snifter glass. Register with your beertender before we're out of room!